You have a chance to help your doctors help you. Physicians from EVMS, Eastern Virginia Medical School, are looking for ways to improve follow-up patient care and provide you with services more catered to your needs. They want to know what specific needs and challenges you had to overcome in the process of becoming cancer-free. This Survey is completely anonymous. It should take about 15 to 20 minutes to complete. All responses will be anonymous and information collected cannot be linked back to you. “Your responses are very important to us” says Dr. Eric Feliberti, M.D. 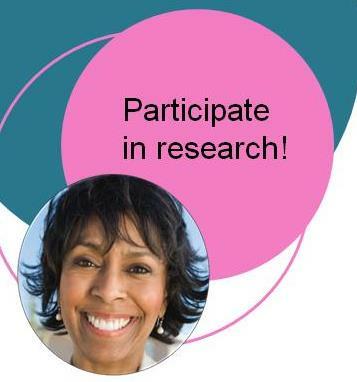 “If you would like to help yourself and other breast cancer survivors, please take this survey.” Click here to start the Survey. If you have any questions about the study please email Beth Bennett at Bennetde@evms.edu.